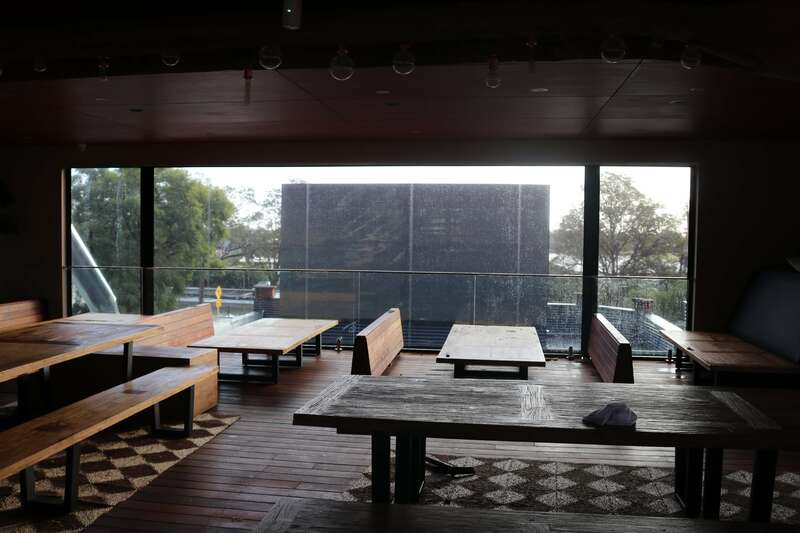 Stifling summer heat has turned many a Perth patio into an outdoor oven. Today, your great summer roast ends thanks to Great Western Shade’s clever collection of patio blinds. 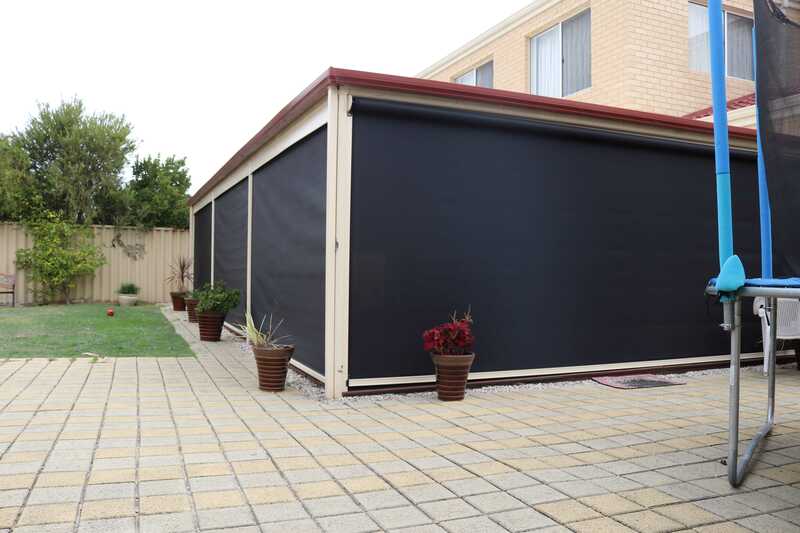 Once installed, our patio blinds will turn your enclosure into a cooler oasis where the only cooking you’ll be doing will be on the barbecue! 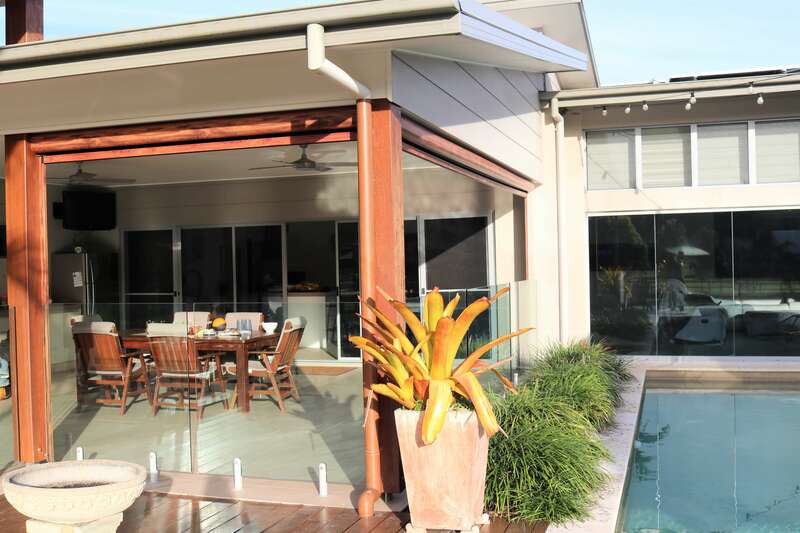 The idea of patio blinds is simple: we attach them to the top opening of your patio. When the weather becomes too hot, or even too wet, you roll the blinds down to shield the inside. They can roll down part way, half way or all the way and you tell us how you want to operate them. The choices vary from manually handled ropes and pulleys, crank handle operation and an effortless mechanical action just by pressing a button. Better still, it’s not just the summer heat being held at bay. 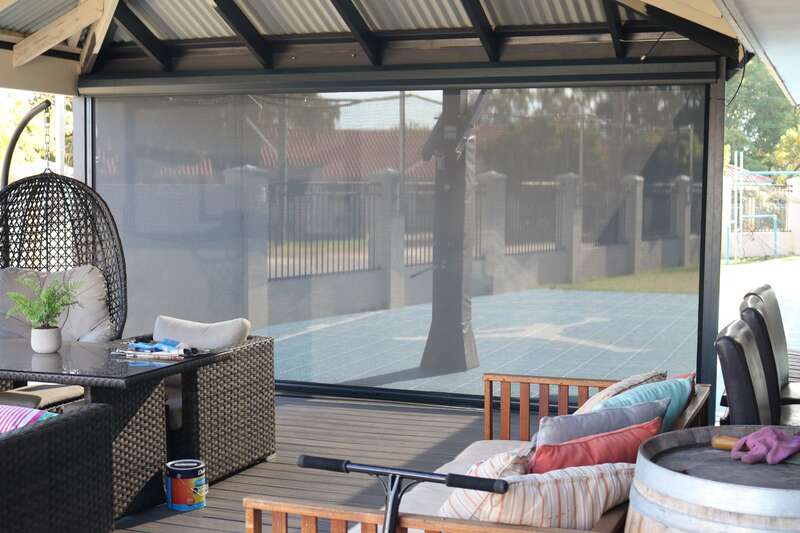 The quality of a Great Western Shade patio blind means harmful UV rays don’t get a look in, but you get to look out and still enjoy the view. It comes down to the fabrics we stock. We will only use the best around, the ones made right here in Perth too. We don’t use anything imported. And the choices are great, with enough colours and textures so that the interior designer in the family who’s looking for anything from a sheer to a rustic appearance, gets their perfect finish. We’ll come to your home armed with the measuring tools to deliver the perfect custom finish. We’ll also introduce you to some samples of the season’s latest fabrics plus the favourites that never go out of fashion. You simply point and nod! Wonderful ventilation in that extra room! So, are you ready to draw a line in the sand to summer heat? Good! Now go with the family-owned-and-operated business that’s local, experienced and affordable. 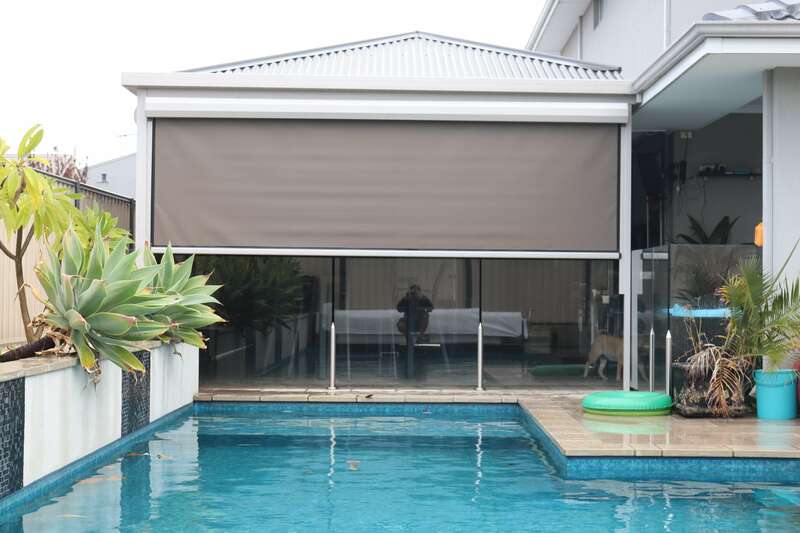 Great Western Shade will design the perfect patio blinds to get your Aussie family where it belongs, enjoying the outdoors in comfort and style.